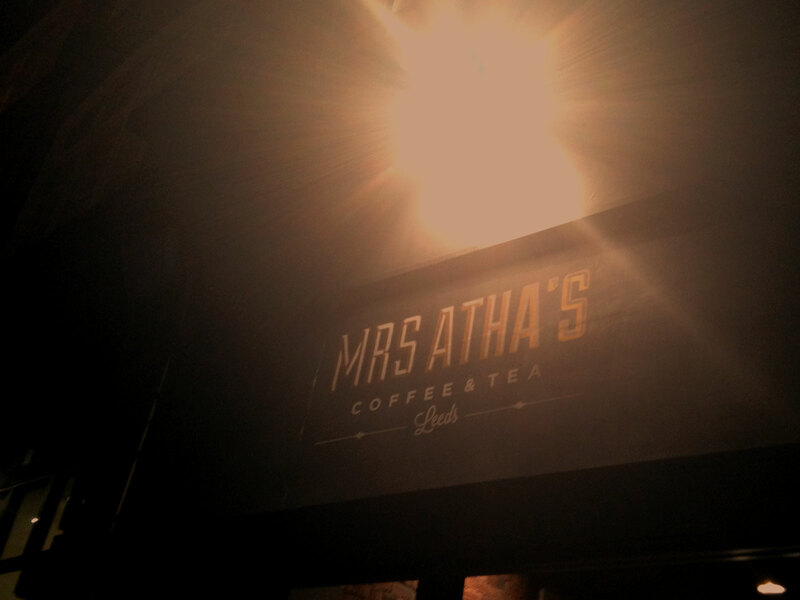 Mrs.Atha's is an independent family run coffee shop with an emphasis on good produce and traceable provenance. 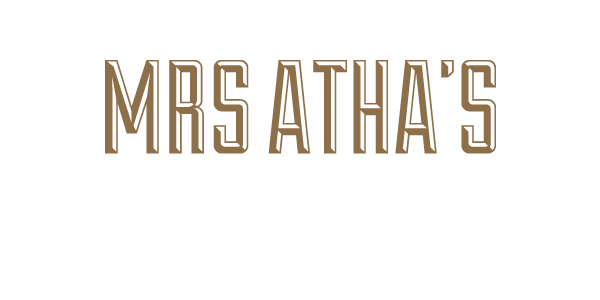 With the help of some wonderful suppliers we aim to provide our customers with the best experience possible in an inviting, informal and hopefully interesting space. Every detail in the shop has been carefully selected to reflect what we feel is important both gastronomically and aesthetically. We hope you like it.